Disney is bringing back Experiment 626 for more fun. The Mandalorian gets an impressive set of directors and more on today's Boardwalk Round-Up. — Disney announced they are rebooting Lilo & Stitch. I should've known better. I knew they would eventually put that reboot into action. Maybe I should start writing my "Disney's Next Live-Action Remake is Hercules" article now. Rumor even has it that the Lilo & Stitch script is done. 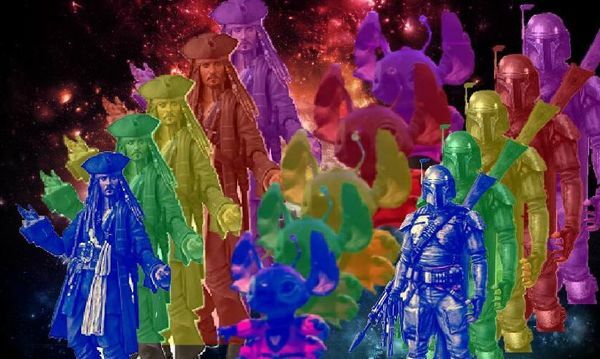 Could this film possibly leap-frog other Disney films in development? 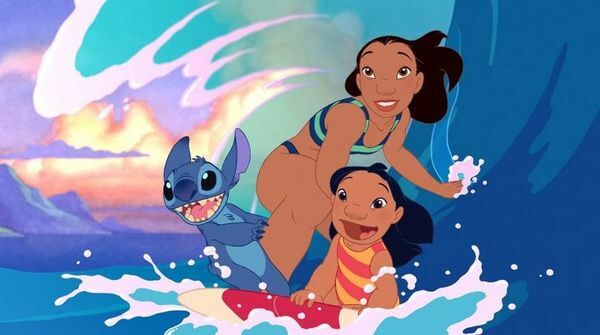 Lilo & Stitch is the next animated feature to receive the live-action reboot treatment according to The Hollywood Reporter. — Disney’s quirky sci-fi comedy will join the latest collection of upcoming live-action reboots, including Dumbo, Mulan, The Lion King and Aladdin.